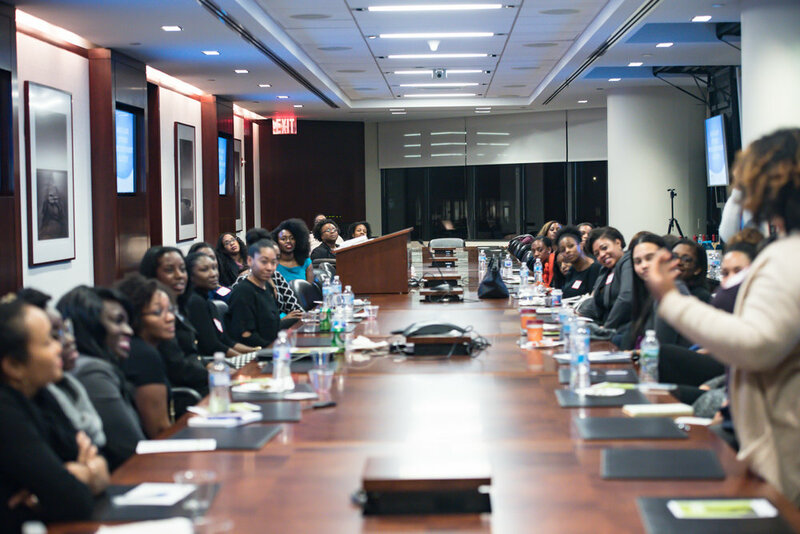 Whether you would like to be promoted to a new C-Suite role, are determined to achieve business results at a new level or perhaps endeavor to reach the next chapter of your career, WEC fosters an environment focused on propelling Black women to engage with one another and achieve higher levels of success. WEC IS A MEMBERSHIP BASED GROUP WITHIN AGN. INTERESTED PARTICIPANTS SHOULD SIGN UP USING THE FORM BELOW! If you are interested in applying for WEC, please fill out the application form below. 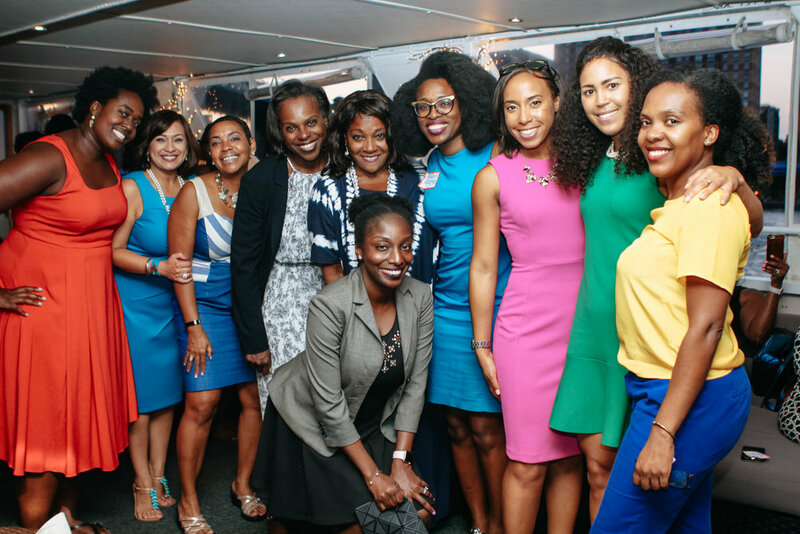 "Every single event was geared toward the advancement of Black women. I learned something new each time. I can't wait for 2019!" "I signed up last year and didn't know what to expect, but I was extremely satisfied with the quality of events, the experts that we were connected to and the value I got out of it was worth so much more than cost to participate!" "The speakers provided so many insider tips that I had no idea existed. I learned so much!" "I have over 10 years of work experience and I learned something new each time!" "Bravo AGN! The information that I learned in WEC, I doubt that I could have got anywhere else!" 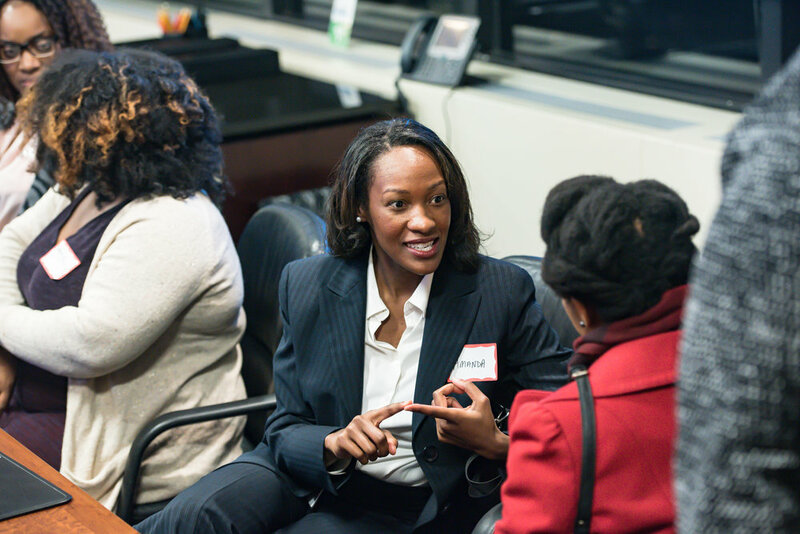 The WEC helps women to grow professionally and personally, by working to break down the barriers that Black women face in the corporate world through fostering fellowship, development, support and building necessary skills to advance to the next level of leadership.